This Friday Sept. 30, 2016 photos shows the nuclear aircraft carrier USS George Washington pier side at Norfolk Naval Station in Norfolk, Va., Friday, Sept. 30, 2016. Click 'play' to hear Frankie Barnhill's interview with Keith Ridler of the Associated Press. "The state doesn't have concerns over the Navy part of this," says Ridler. "In fact, the Idaho Department of Environmental Quality is for the new facility [and] Attorney General Lawrence Wasden is for the new facility as well." 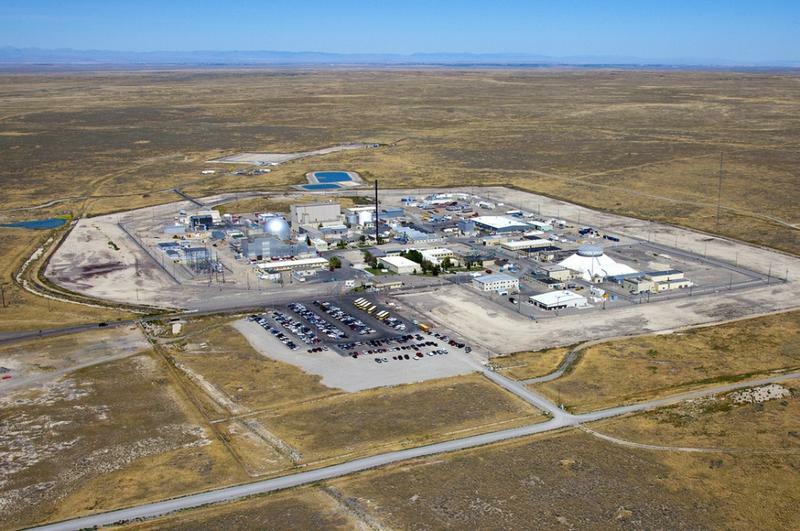 Ridler says state officials are OK with the new facility because the Navy has followed the stipulations under the 1995 Settlement Agreement, which governs handling and storage of nuclear waste at the Idaho National Laboratory. On the other hand, Wasden remains at odds with the Department of Energy over missed deadlines to remove waste under the settlement. One of the environmental concerns is around the Snake River Plain Aquifer, which provides drinking water for about 200,000 Idahoans. 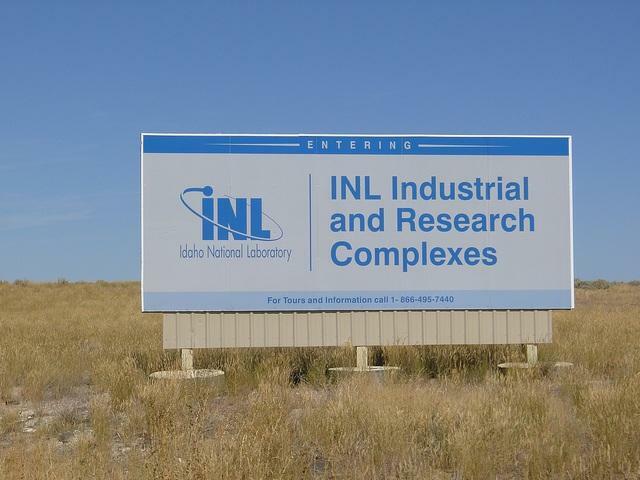 "The Snake River Alliance is the nuclear watchdog group and their main concern with the Navy facility is that spent nuclear fuel will remain out at that INL site past 2035. But otherwise, they want it handled safely as well." Plans for the proposed facility began in 2010 and it has already gone through a public comment period. Next up is site preparation, with construction beginning in 2019 and a planned opening in 2024. Ridler says 360 jobs will be created, with much of the $1.6 billion price tag going toward wages. In Washington D.C., a bipartisan group of senators this week introduced a new piece of legislation dealing with nuclear energy, called the Nuclear Energy Innovation Capabilities Act. Idaho Sen. Mike Crapo (R) and Sen. Jim Risch (R) introduced the bill with Sen. Orrin Hatch of Utah (R), as well as Democratic senators Cory Booker of New Jersey and Sheldon Whitehouse of Rhode Island. The Navy and U.S. Department of Energy want to build a $1.6 billion facility at a nuclear site in eastern Idaho that would handle fuel waste from the nation's fleet of nuclear-powered warships through at least 2060. 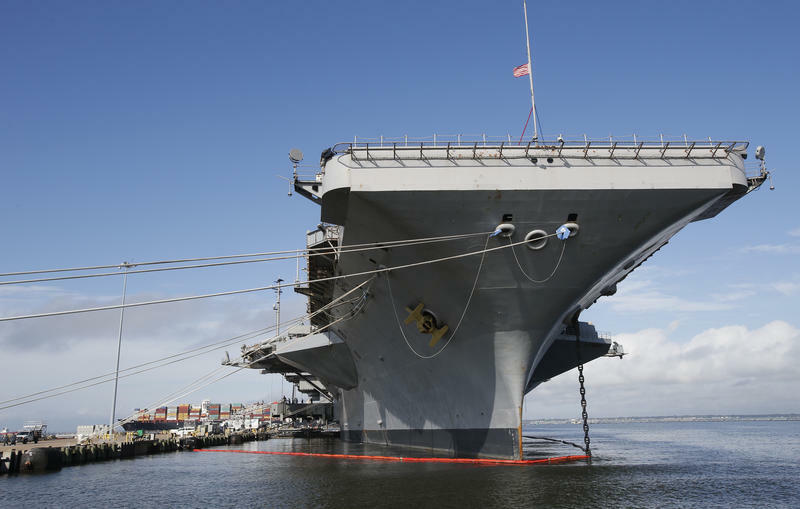 A final environmental impact statement made public Friday says a new facility at the Energy Department's 890-square-mile site, which includes the Idaho National Laboratory, is needed to keep nuclear-powered aircraft carriers and submarines deployed.